Dar es Salaam (AFP) - At least 50 people died and dozens were hurt in heavy rains and floods in Tanzania's northwest, a senior official said Wednesday. Torrential rains, hail and high winds hit Kahama district in Shinyanga region late on Tuesday, injuring at least 82 people. "At least 50 people are now confirmed dead," Shinyanga's regional commissioner, Ally Rufunga, told AFP. "More bodies of victims believed to have been swept by floods were found in the area and others died in hospital while receiving treatment," he said, updating a previous death toll of 38. A statement from the office of President Jakaya Kikwete expressed his "shock and extreme grief" at the disaster. 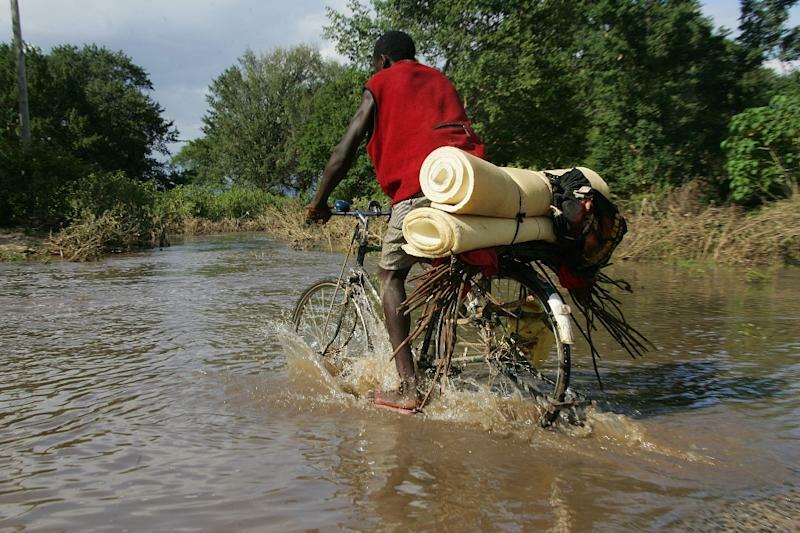 Officials said an estimated 3,500 people in the region, a poor farming area south of Lake Victoria and near the Serengeti game reserve, had been affected by the flooding.